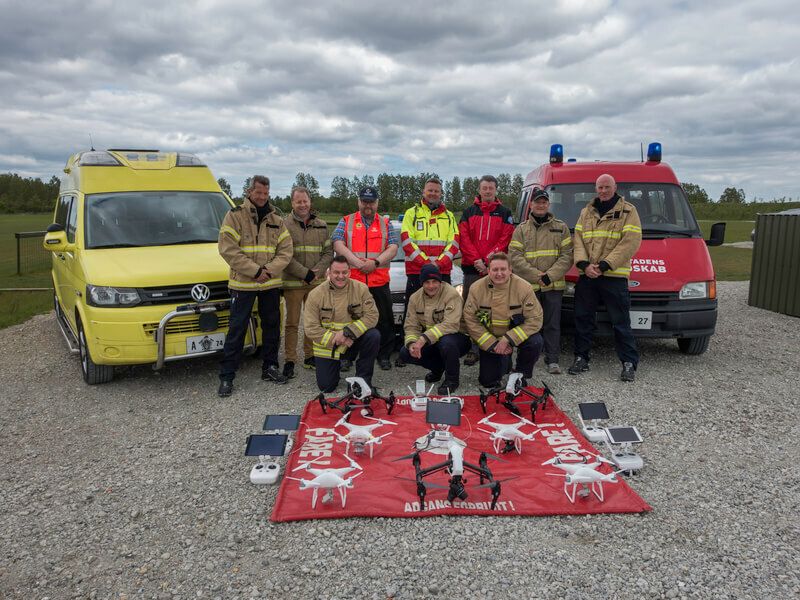 November 10, 2016 – DJI, the world’s leading maker of unmanned aerial vehicles, in partnership with European Emergency Number Association (EENA) on Thursday released a white paper sharing insights and best practices from a year-long project with the European emergency-response community promoting the safe integration of drones in emergency situations. The project challenged the teams to identify best practices over the course of the project in 5 areas including: integration of RPAS in Standard Operating Procedure, training of teams of the use of RPAS, hardware needs and maintenance, logistics, and external framework for RPAS use. Recommendations include having a minimum of two people using the RPAS, with one person controlling the unit and one person searching the video and when considering hardware making sure the platforms are reliable and have redundant systems. During the training, one team found that while a five-person rescue team on foot needs an average of two hours to find a victim in one square kilometer, a drone can do the job in 20 minutes or less while taking additional active steps to achieve a successful rescue. Four first responder teams participated as partners in the research project – Mid and West Wales Fire and Rescue Service (UK), Donegal Mountain Rescue (Ireland), Greater Copenhagen Fire Department (Denmark) and Reykjavik SAR Team (Iceland). Between May and October 2016, the teams used Remotely Piloted Aircraft Systems (RPAS) technology for operations ranging from searching for missing people to putting out chemical fires. 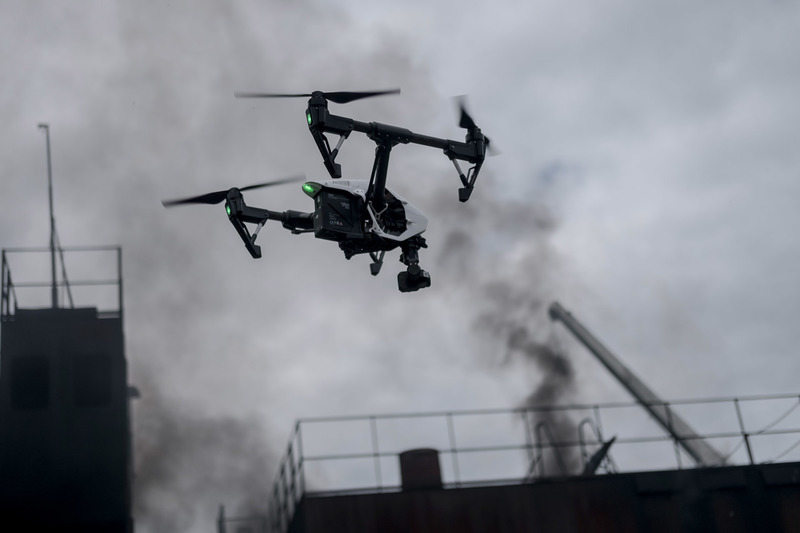 Key recommendations include having a minimum of two people using the RPAS, with one person controlling the unit and one person searching the video feed for information that can be used for decision-making. Sharing data over an encrypted channel is a top priority and several third party solutions for this were examined over the course of the project. While the RPAS team needs to get in-depth training on how to operate the technology, the broader team, including responsible authorities and team members, need to understand how RPAS fit into the operation. The RPAS team needs to have a clear role and reporting structure within the bigger mission. Key recommendations from the teams when considering hardware is to make sure the platforms are reliable and have redundant systems, powerful data transmission links and integrated software development kit functionalities. Further, the first responder community articulated the need for weather- proof systems, more powerful lift capability, payload drop capacity and flashlights for night flying. Basic recommendations include always inspecting the units for damage and making sure they are updated with latest firmware. Other key questions to address include where the units should be stored, how they are best transported to incident site, where they should be deployed and how battery management is best structured. 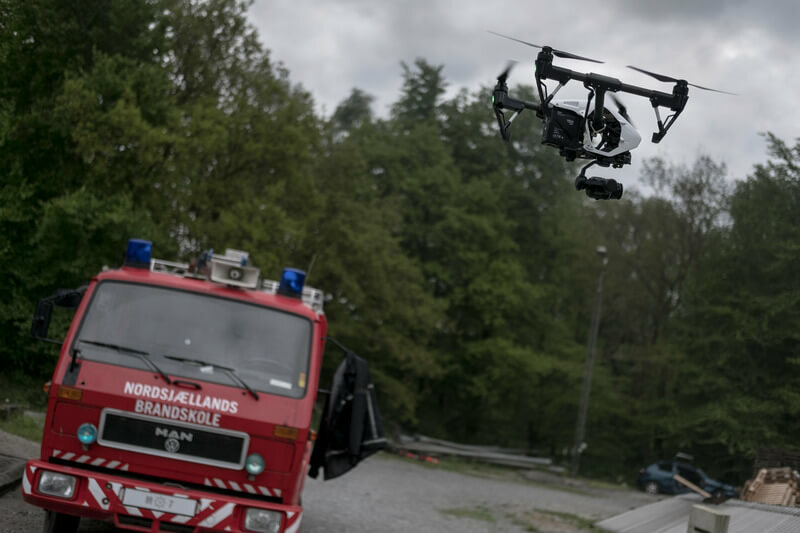 In addition to a set of best practices and recommendations for how to use RPAS technology, the project resulted in two new software solutions targeted to the first responder community. 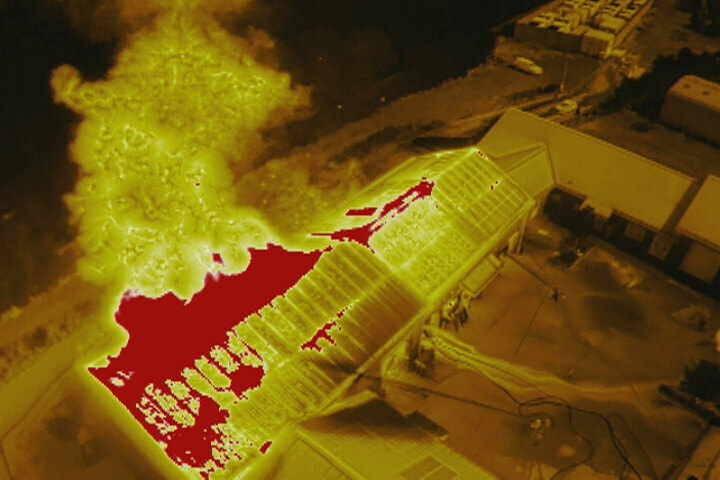 A search and rescue app developed by DroneSAR and DJI HotShot, a customized app for DJI’s thermal camera providing a simpler user interface making it is easy to adjust settings and find relevant temperature ranges. Further details on the software solutions will be announced in due course.